The new MKFT 115 environmental simulation chamber is a specialist for dynamic alternating climate change between -70 °C and 180 °C. Large performance reserves and rapid cooling make the MKFT environmental simulation chambers the high-end product for complex standards-based climate tests in the industry. The electronically controlled APT.line™ climate technology is one of the key advantages of the BINDER MKFT. 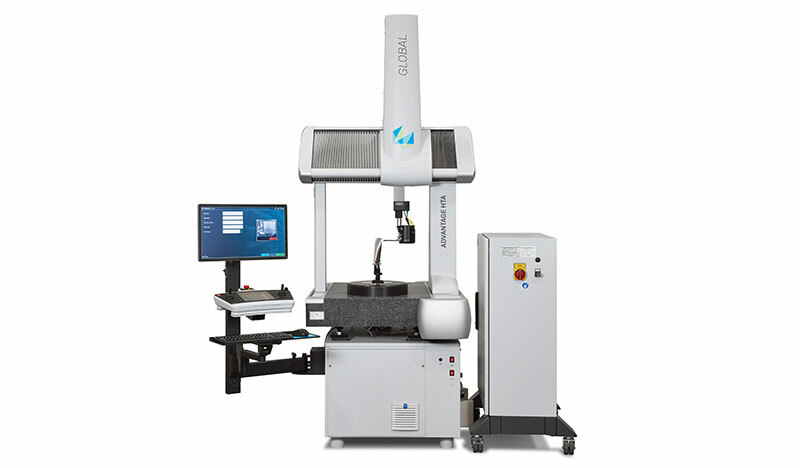 A horizontal airflow from both sides of the unit ensures superior temperature accuracy and reproducible results. Because of the uniform, gentle air circulation, temperature distribution is 30% more accurate than for conventional test chambers. The humidity variation is more accurate by a factor of 1.2 regardless of sample size or quantity. Homogeneous climate conditions prevail throughout the test specimens even under full load. The humidification and dehumidification system is electronically controlled and uses a capacitive humidity sensor. The sensor works independent of environmental conditions (e.g. air pressure), is maintenance-free and is just as fast as it is precise. As a result, the humidification system can also respond dynamically. Innovative vapor pressure humidification supports this process and ensures homogeneous, optimal humidification throughout the inner chamber. The chamber can achieve a climate with a relative humidity of 10% to 98% and a temperature of 10 °C to 95 °C. Without humidity, a temperature range of -70 °C to 180 °C can even be produced. Hence, the temperature spectrum of the MKFT series is up to 1.6 times greater and the climate range up to 1.3 times greater than comparable test chambers. However, the MKFT series chambers are also suitable for rapid changes in temperature and climate, e.g. for material testing applications. Like its larger predecessor the MKFT 240, the MKFT 115 is also impressive with its ability to rapidly cool at constant rates (5 K/min). The test chamber is up to 1.6 times faster than comparable units on the market and is thereby best suited for standards-based climate testing. The BINDER MKFT series also has very user-friendly features including the innovative inner chamber concept and the control panel with standard LCD display. The unit is easy to load and the test specimens remain more accessible. The MKFT 115 has a stable chassis with casters, making it easy to move as required. A heated viewing window with LED lighting, programmable condensation protection for samples or adjustable ramp functions using the program editor are examples of the BINDER standard. The integrated water storage tank can be filled from the front of the unit, making the task significantly easier than comparable units. All BINDER MKFT chambers offer a number of standard features that would cost several thousand additional Euros for comparable units on the market. Thus, the Tuttlingen family-owned company remains true to its creed even when it comes to price-performance ratio: "Best conditions for your success."